So Many Monsters is just one of the three similar “So Much” online slots released by Microgaming. In this casino video slot, the monsters on display are rather funny and in some cases cute. You can expect a Free Spins and a Many More Monsters feature in this game. Read this review for more details about these bonus features. 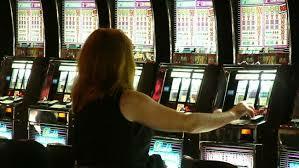 The background of this online slots somewhat dull, but the foreground is where the game comes alive. The foreground is very colorful, and the graphic design is done using a Saturday morning cartoon format. So Many Monsters comes with three rows, 5 reels and a total of 25 active paylines. Many monsters form the symbols of greater value in this slots game. The lower value symbols comprise of A, K, J, Q and 10 playing card icons. The So Many Monsters logo acts as the Wild icon in this video slot while the Scatter symbol is represented by an eyeball. When you land three, four and even five eyeballs scatter symbols on visible spots on the reels; you will activate this online slots Free Spins round. You will be handed five choices of free spins ranging from between 8 and 16. 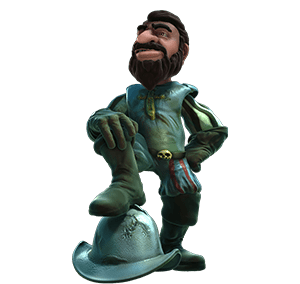 However, you will earn more payouts when you play the free spins round with a lesser number of free spins. By landing three additional eyeballs scatter icons during the free spin round, you will reactivate additional free spins. By landing a winning combination involving the monsters on the reels, the monsters will split into five little monsters. Players may be lucky enough to have a winning combination comprising 25 icons (for the red coloured monster) and in the process earn a 640x stake multiplier. 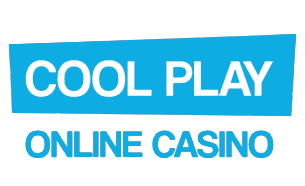 This is an online slots that has similar features to the other “So Much” online video slot series by Microgaming. The cartoonish graphic design and animation are quite good, and the background music is also cheerful. The Free Spins can be fun when you play the maximum allowed and if you are lucky to play reactivated free spins. However, you will earn a much lesser payout when you play more free spins than when you play less. This is one slot that is worthy of a trial today.